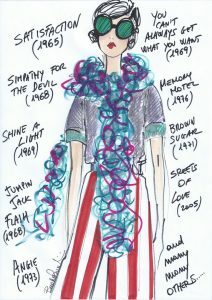 An important art gallery as the Saatchi Gallery in London is hosting an exhibition of a band …. 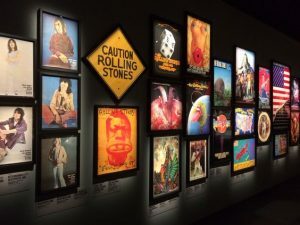 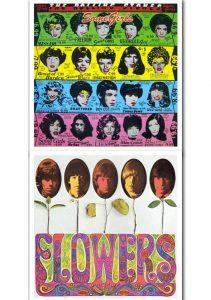 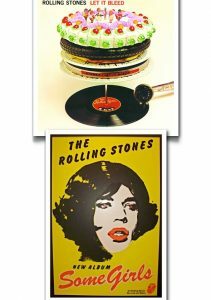 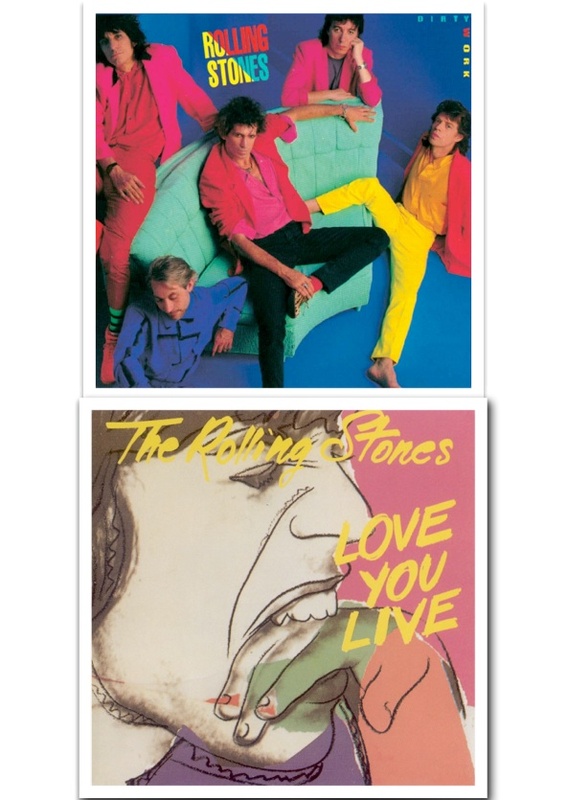 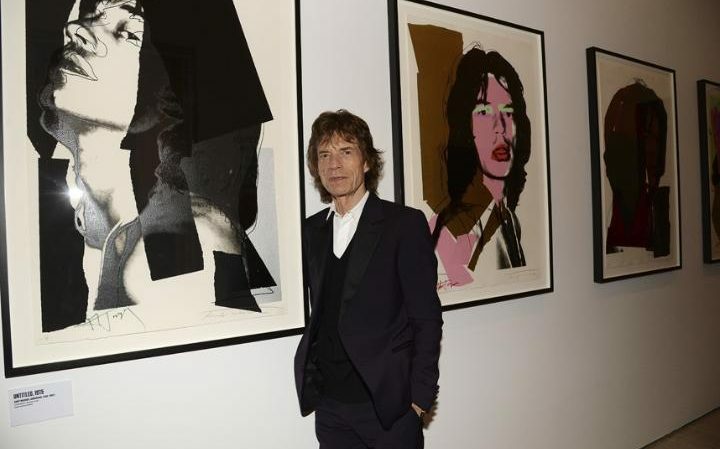 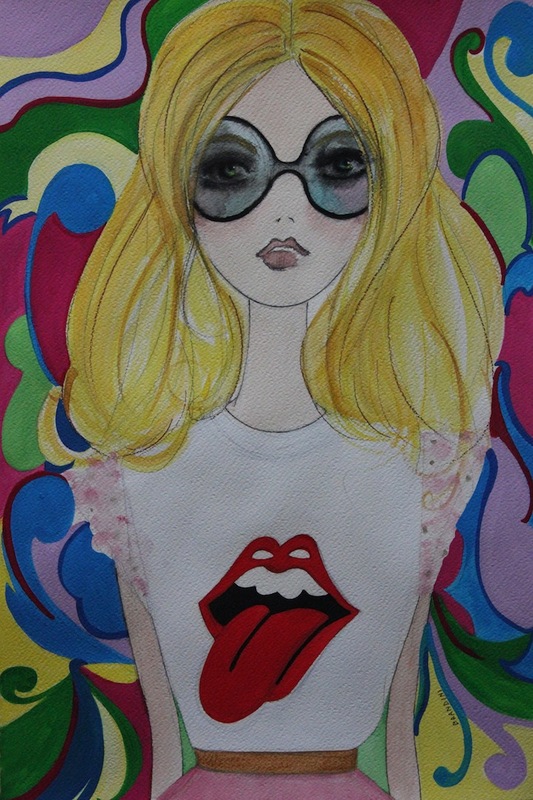 ; yes, are the Rolling Stones, perhaps the most famous music band (mostly still in business), but the event shows how the music (such as film or fashion…), is an important artistic expression and how it affects the customs of society. 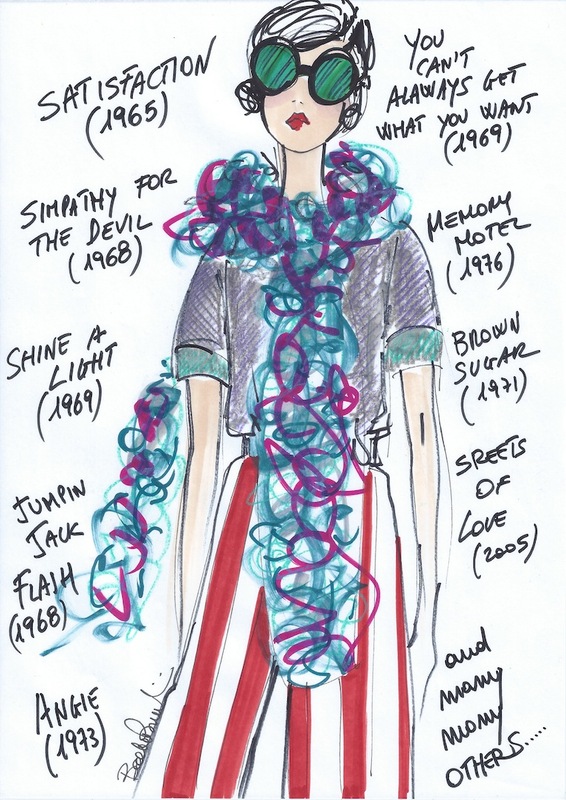 It took three years to collect, prepare and set up all the material (500 objects between discs, instruments, stage costumes, drawings, diaries …. 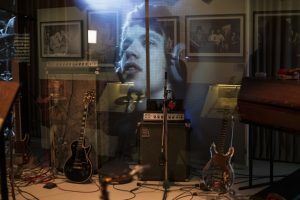 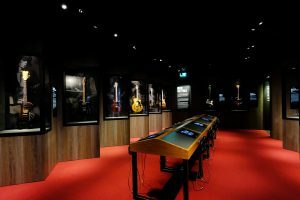 ), the one that seems really an exhibition “epoch-making” (especially for “argument” treated), the story of more than fifty years that changed the history of music, rock’ n roll and beyond. 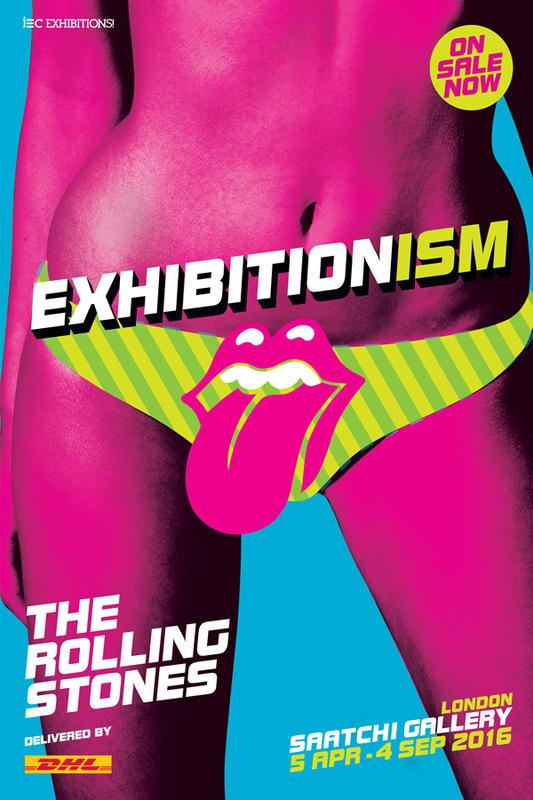 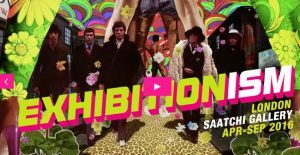 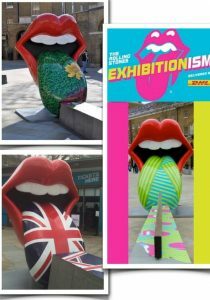 After London, the exhibition “Exhibitionism” will touch other 11 cities for a total duration of four years. 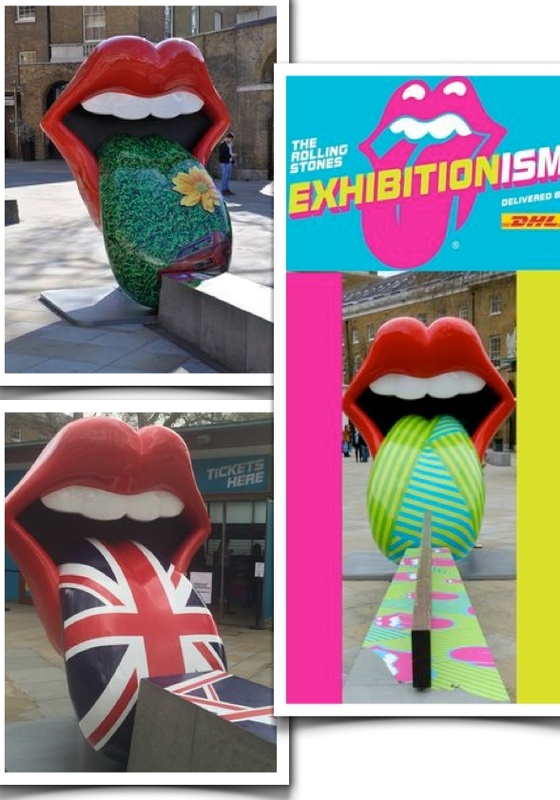 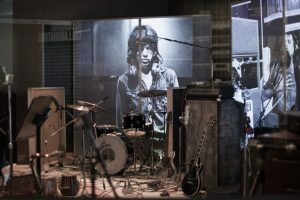 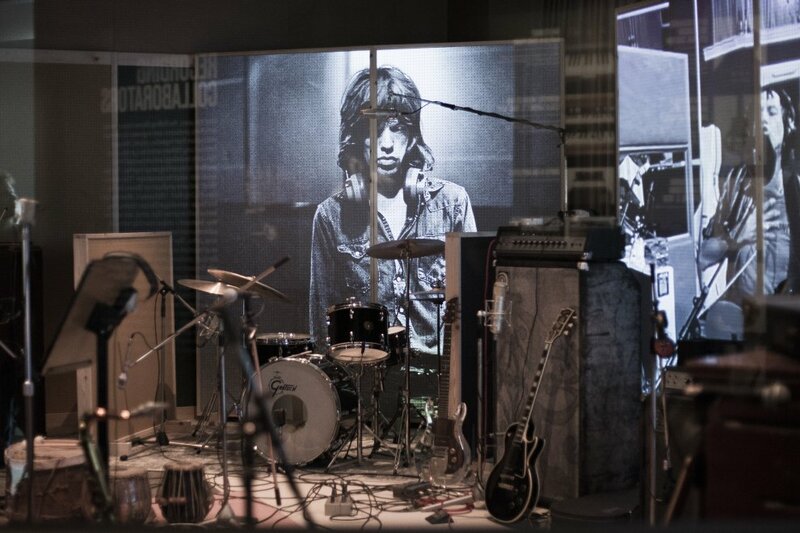 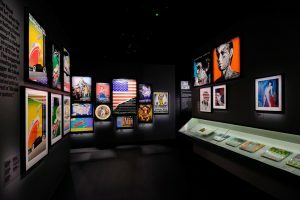 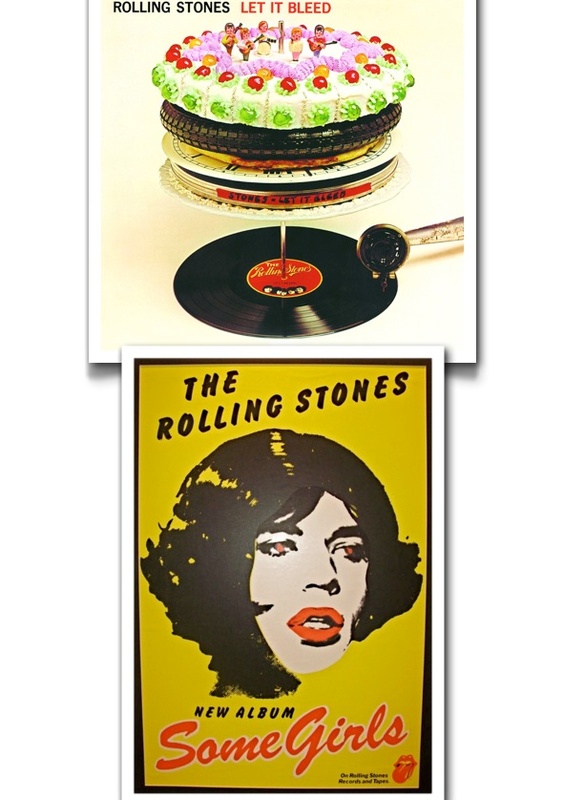 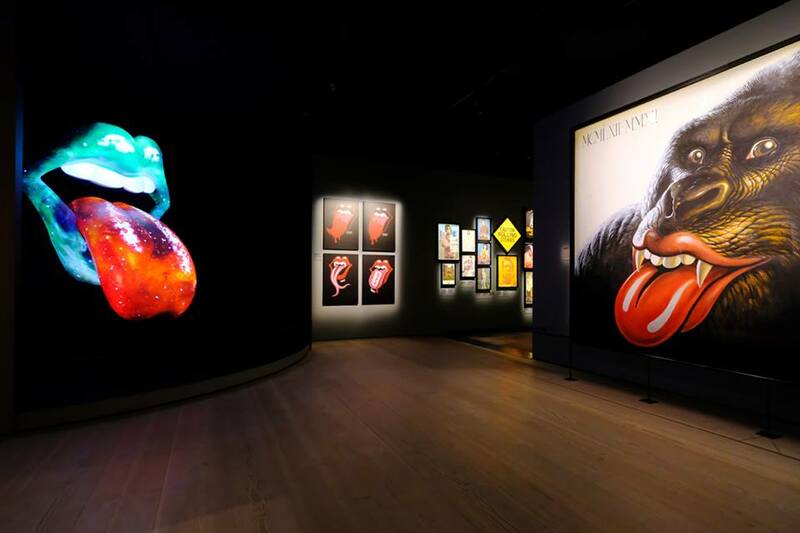 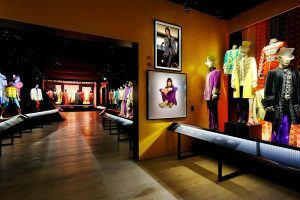 The exhibition faithfully retraces all the stages and phases of the band, from the reconstruction of the deplorable Chelsea apartment ( “a disgusting pigsty”, as defined by Jagger), shared by Richard, Jones and Jagger, the guitars used for the performance around the world, videos of the group, to the famous logo with the mouth with his tongue (one of the most famous logos in the world) that shows notes being inspired by an image of the Hindu goddess Kali. 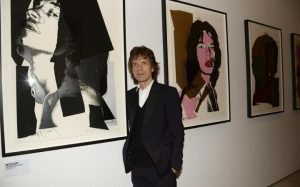 However it’s really interesting to see how this band has always collaborated with major artists, among them Andy Warhol (Art), Martin Scorsese (cinema), Ossie Clark (fashion), David Bailey (photography) …., allowing even those who do not it is a Rolling Stones fan, understand, or find out, half of the last century, because, as stated precisely Martin Scorsese’s “the Rolling Stones are part of life for all of us”. I believe that the reputation and strength of the Rolling Stones, the indisputable talent beyond, was also the ability to reinvent themselves by not giving anything for granted. 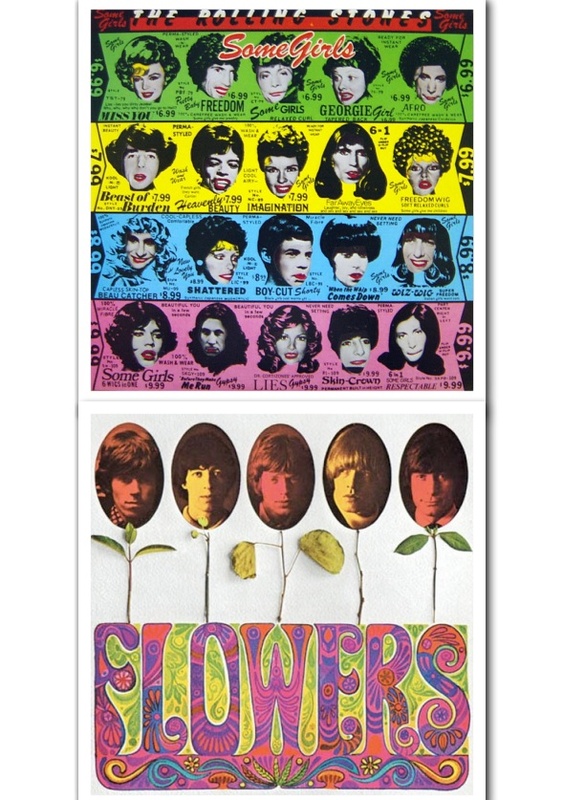 From pop music, the beginnings covers, to acid rock, to blues, to the purest rock. 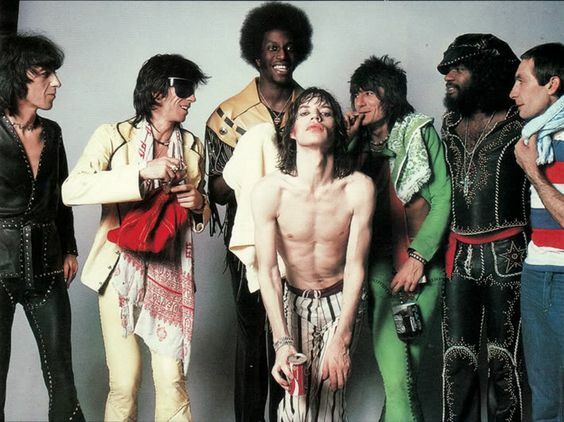 Moreover, in a time when the Beatles dominated the scene, with flocks of complex trying to mimic them to repeat their success, the Rolling Stones made their decision to stay on the other side, with their music, with their “costumes” much less “mainstream”. Continues the unstoppable path of rolling stones (Rolling Stones) that still overwhelm the world with their music. 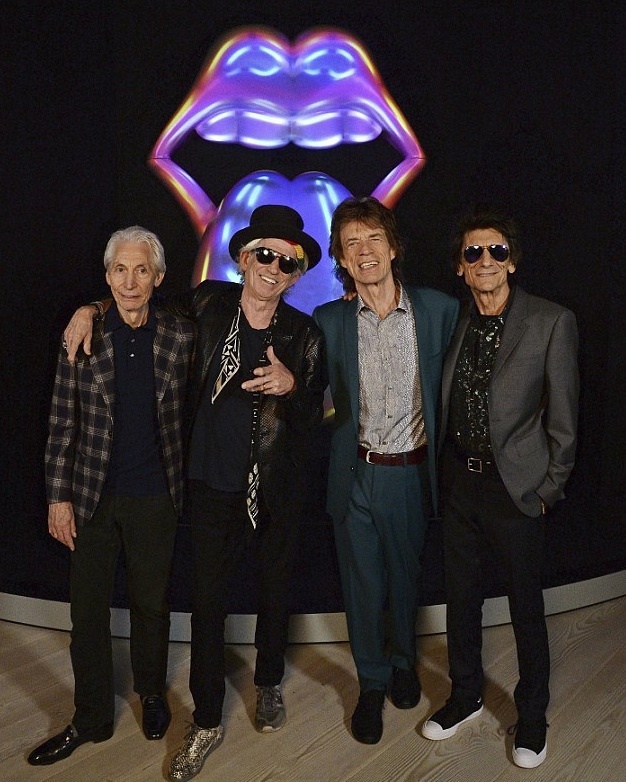 Long live the Rolling Stones and all those who, with their talent, leave also a tangible sign for us.